Hurricane? Earthquake? 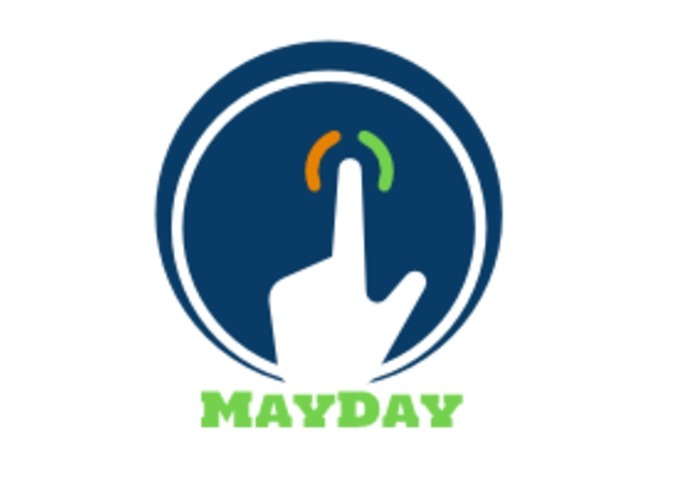 Try MayDay - push a button and get a list of volunteers closest to you via SMS! This application lets victims stuck in catastrophic situations ask for help. We monitor tweets in real time to identify people who are actively willing to help, and replies on their tweets asking them if they would like to volunteer. The volunteers who sign up provide their phone and contact information, and this list of volunteer information is sent to the victims, but only those volunteers who are in a 5 mile proximity are chosen as relevant to the victims. Uses newsapi.org API to monitor news for catastrophes; Twitter API to monitor tweets, identify relevant ones and reply to them asking for volunteer signup; Twilio API to send text message notifications to victims. 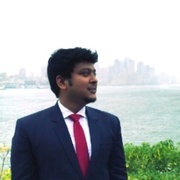 I worked on fetching real time news API, twitter API and also on certain key inputs for MongoDB. This was a great chance to learn REST APIs for me and also get a chance to work on a noSQL database!